Giveaway, Part 2 – What’s better than a 99 cent book? For this week’s giveaway, I’ll draw one name of a new follower or subscriber, and announce the winner next Tuesday, Nov 24. 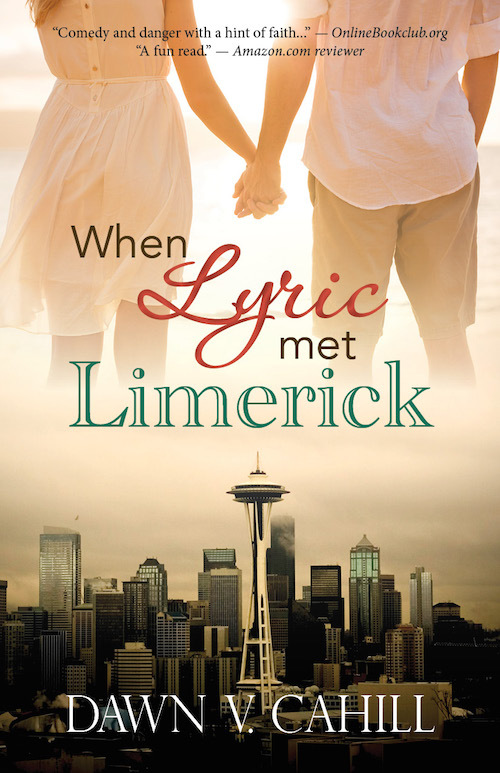 The winner will receive a copy of my 4-star ebook, When Lyric Met Limerick. 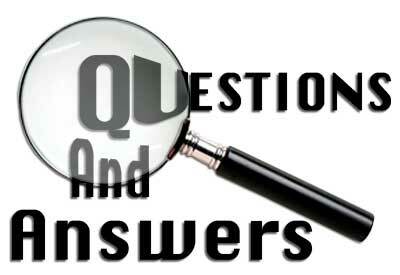 Just fill in your email on my home page and sign up as a subscriber. Or, if you’re already a subscriber, you can follow me on Facebook, Twitter, or Pinterest. 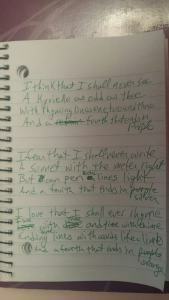 I’ll be pulling a new follower’s name out of my hat from all my social media sites! For a greater chance to win, you may sign up on all four sites if you wish. Than wrinkles on our faces.